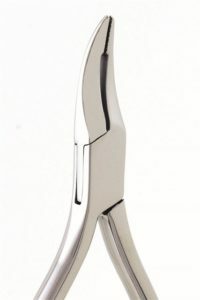 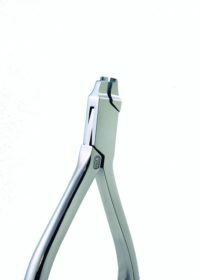 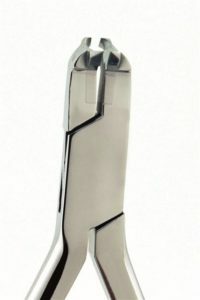 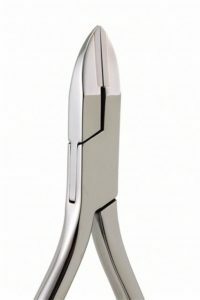 Dentronix invented and patented the safety hold distal end cutter in 1971. 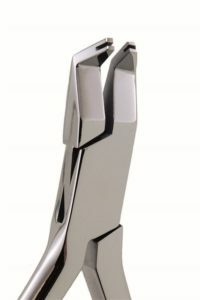 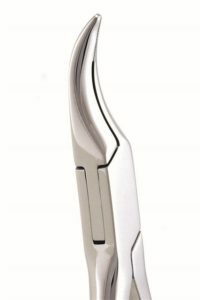 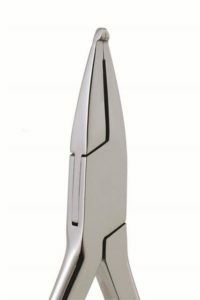 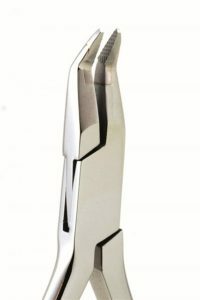 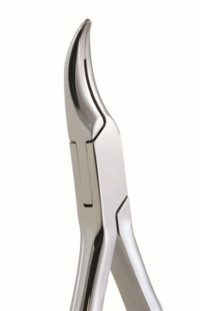 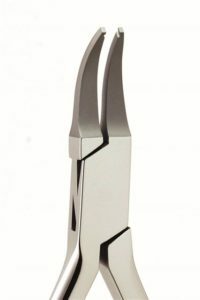 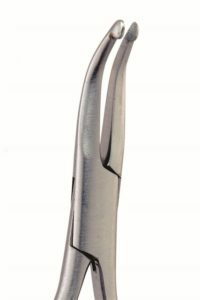 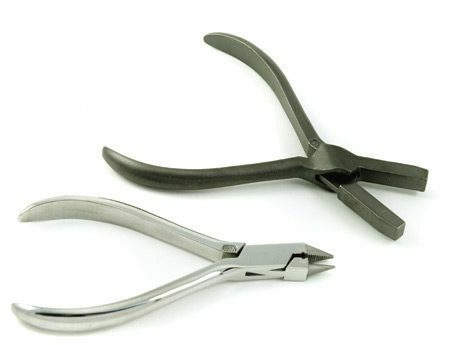 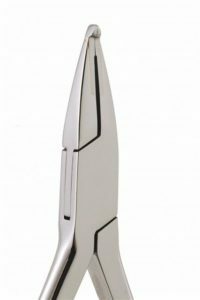 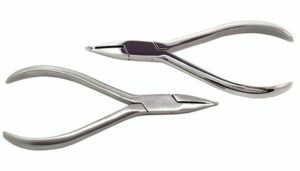 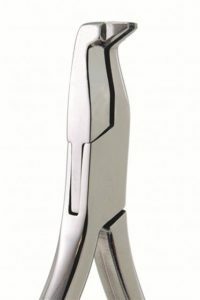 Since that time, we have been an industry leader in providing reliable and highly functional distal end cutters to orthodontic professionals around the world. 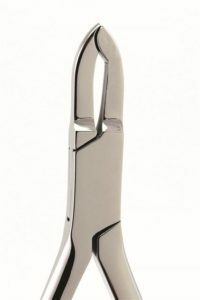 Our product line includes many innovative designs, including our Original ShearHold® and a number of flush cutting models.